Michigan Hardwood Distributors carries the top brands in hardwood flooring and sundry items. 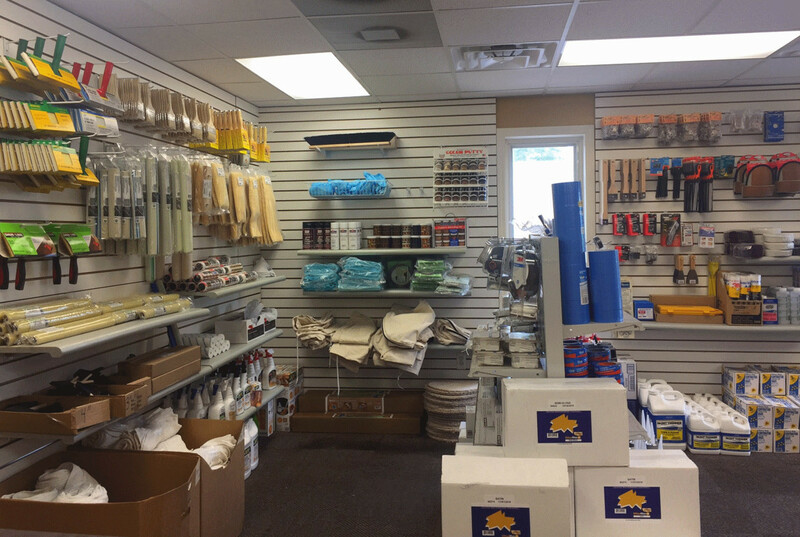 Below is a list of many of the hardwood products and sundries we carry. 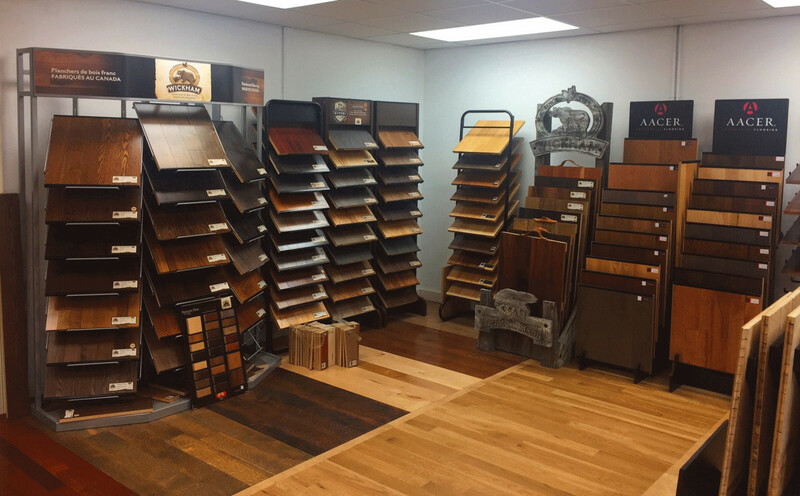 Engineered Hardwood Flooring: Appalachian, Owens Plank and more! Solid Hardwood Flooring: Chelsea Plank Flooring and more! 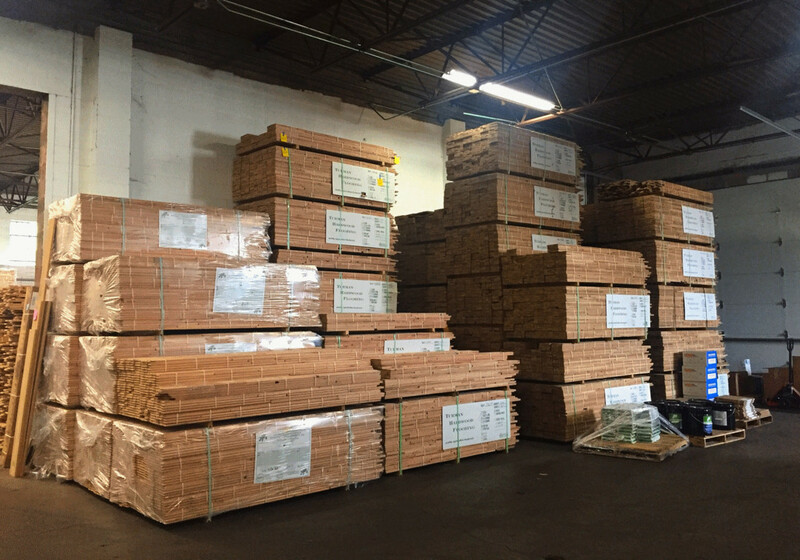 We carry all of the wood flooring supplies needed to complete your job! Top quality new pre-finished hardwood flooring at wholesale pricing! 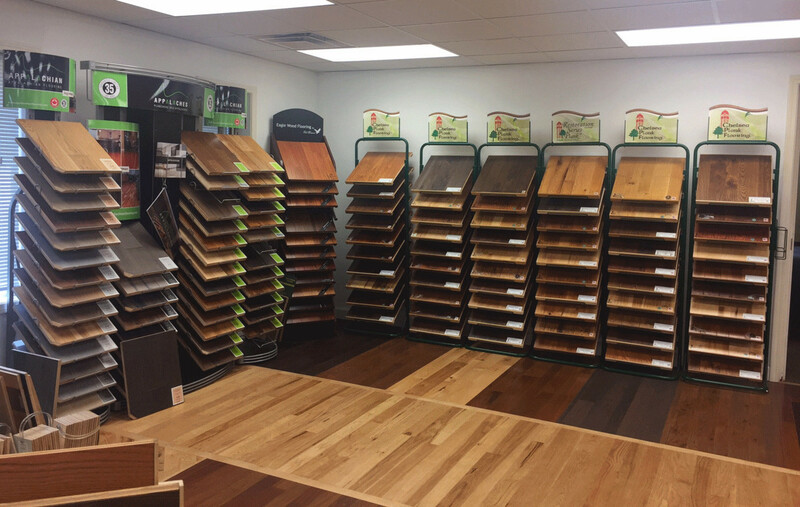 Top hardwood flooring brands such as: Chelsea, Wickham, Aacer and more! 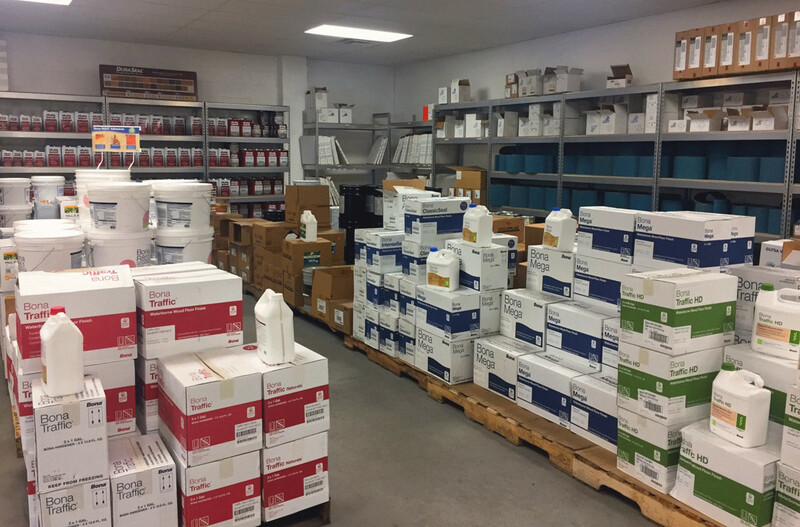 Shoe molding, stair noses, T-moldings and lots more! 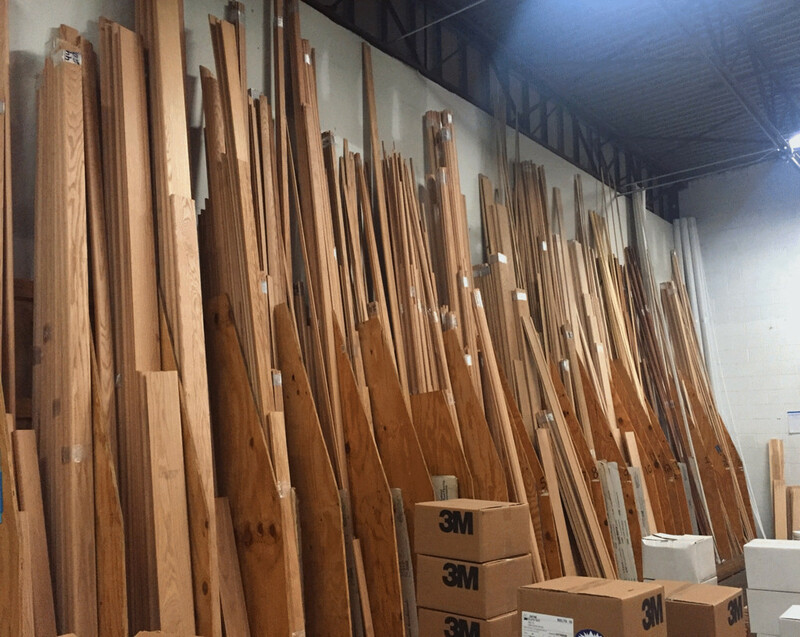 We carry only the best brands of un-finished hardwood flooring!